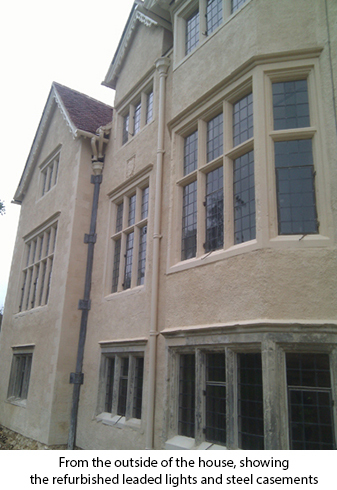 Ark Ltd’s scope of work was to remove all of the original leaded lights and frames and to conserve and restore as much of the old glass as possible. 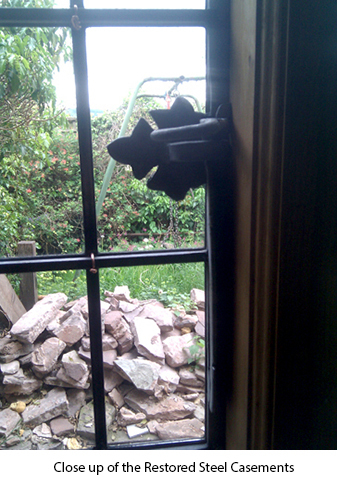 Details such as the size and shape of the original solder joints were faithfully copied to match the originals. 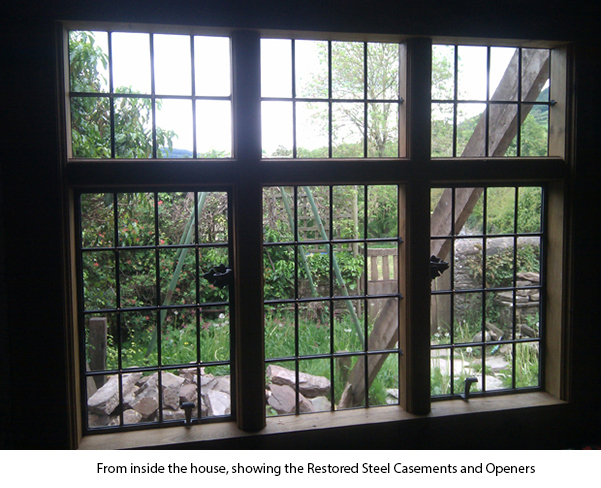 Newer float glass was replaced with mouth blown cylinder glass, replacement frames and fittings were reproduced in wrought iron. 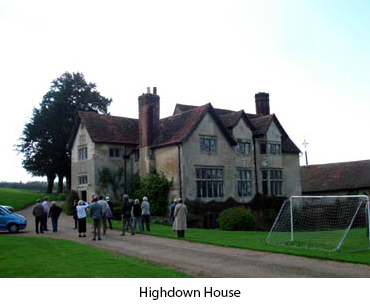 Parts of this privately owned Manor House date from 1599.